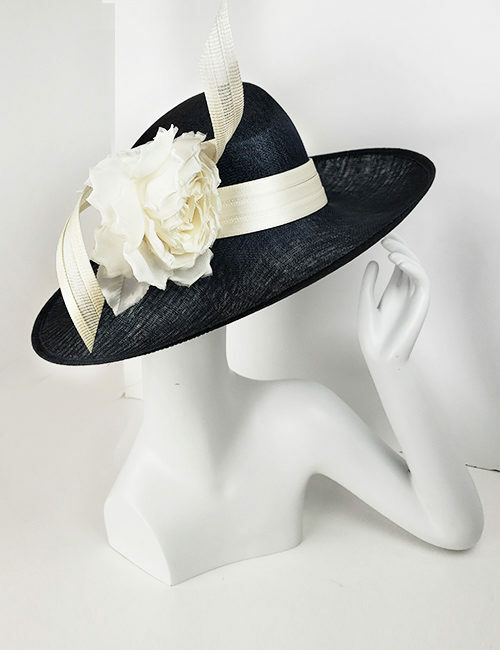 For sophistication and selection beyond compare, visit Marilyn’s anytime to see gorgeous hats of every shape, size and color. 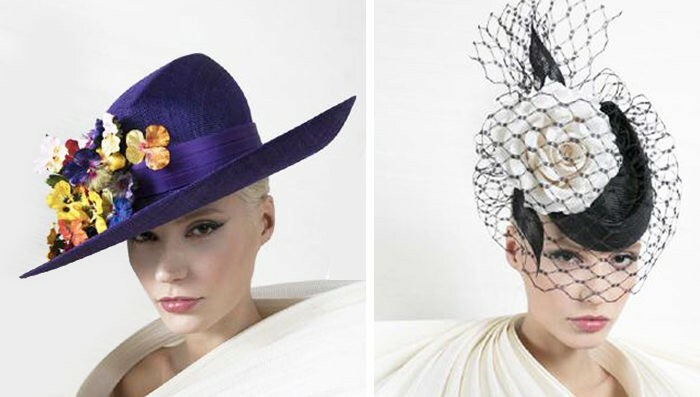 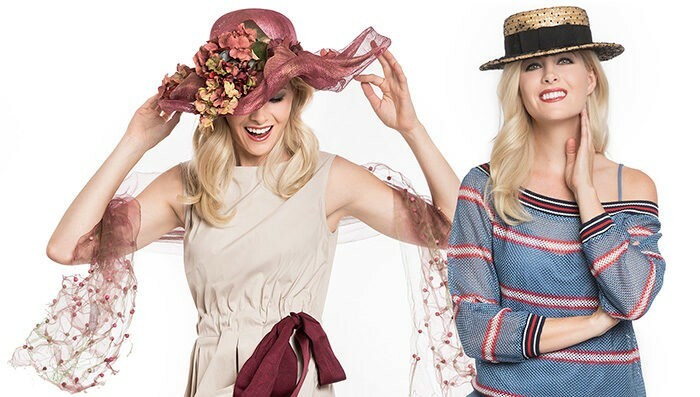 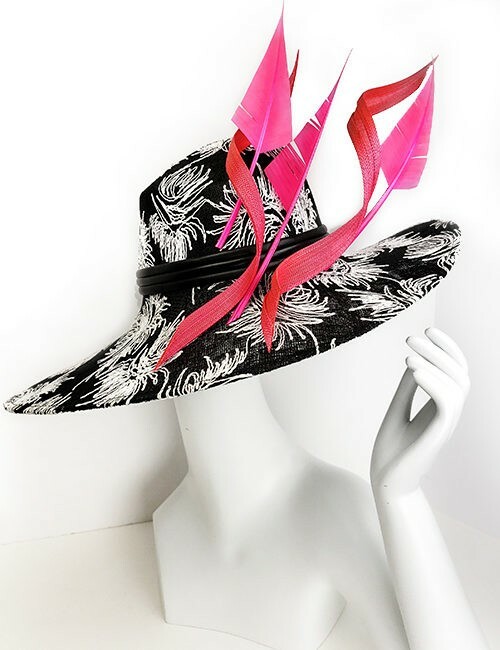 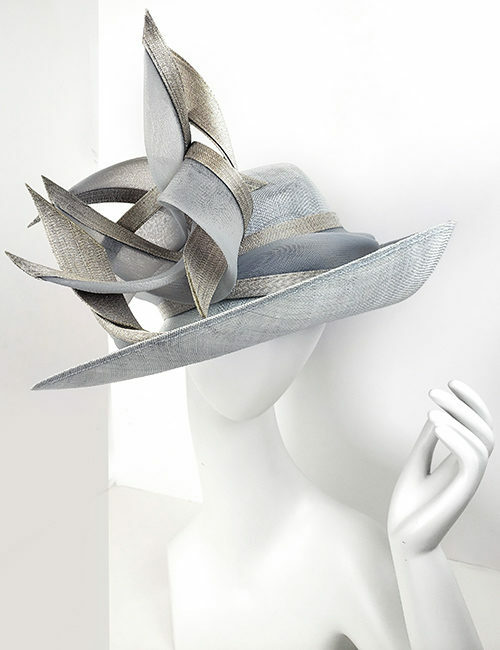 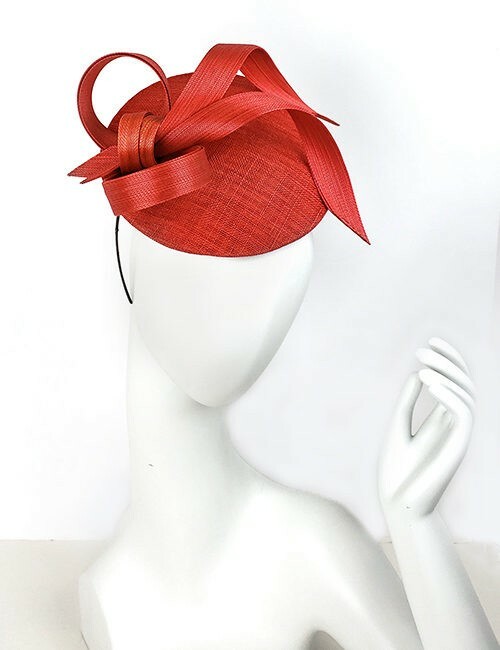 Fascinators….large, wide-brimmed hats…and everything in between. 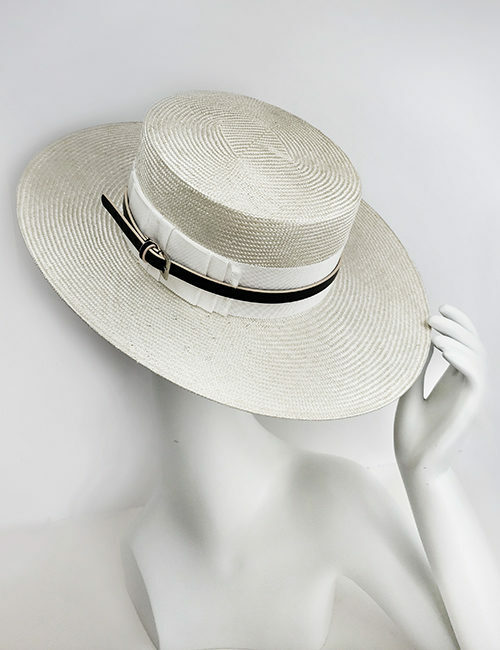 The most extensive, exclusive collection of hat designs in Florida, Marilyn’s carries over 500 hats. 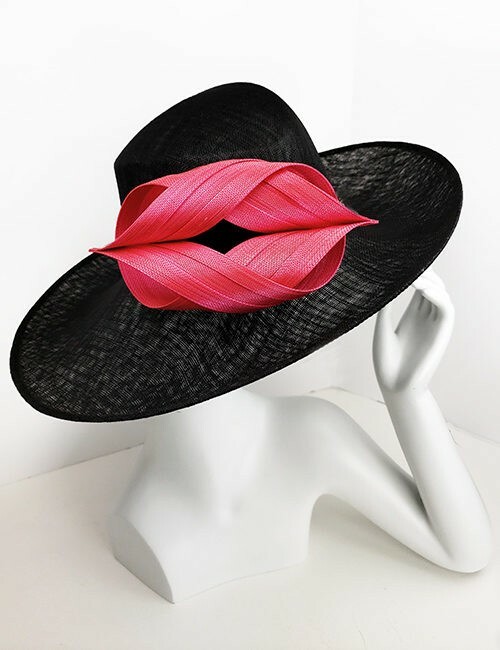 MARILYN NOW OFFERS A SIGNATURE COLLECTION OF HATS FOR ONLINE SHOPPING! 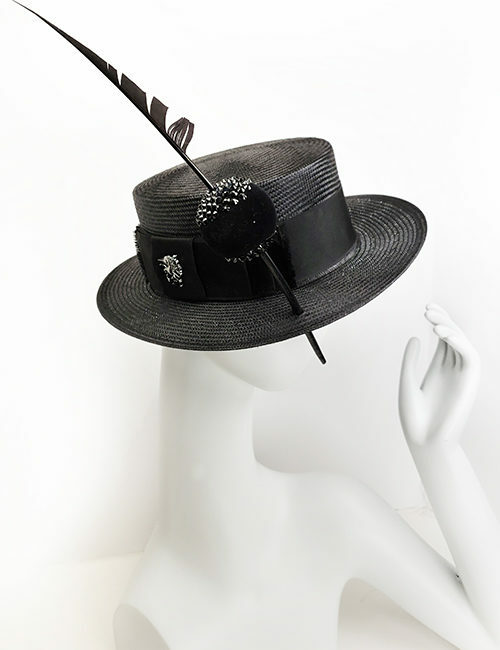 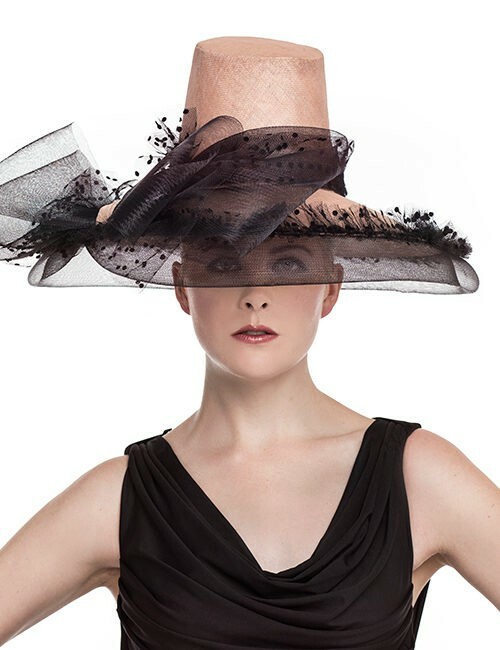 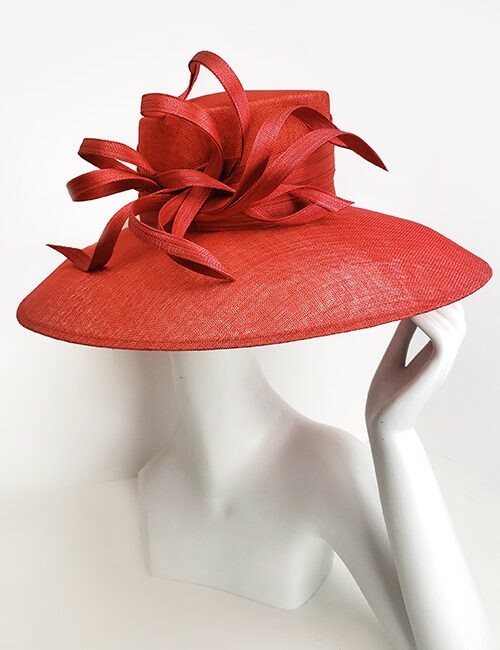 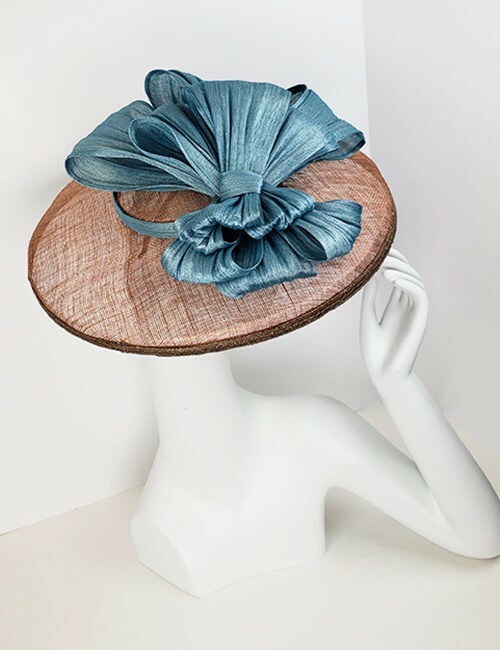 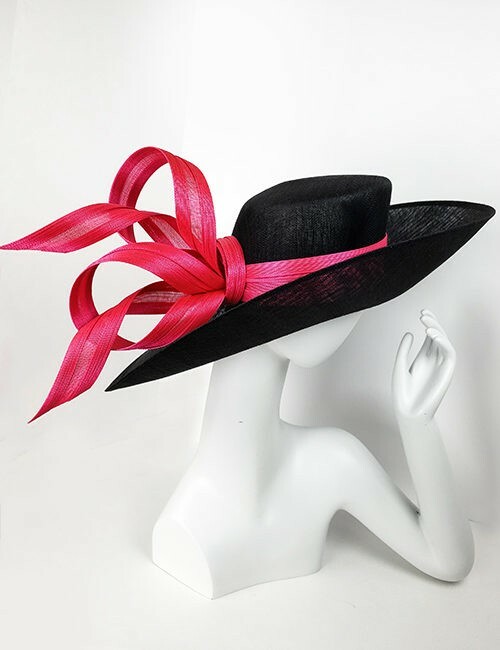 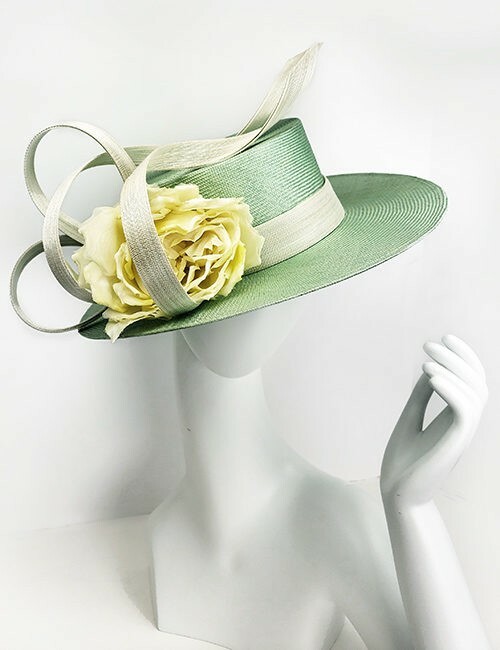 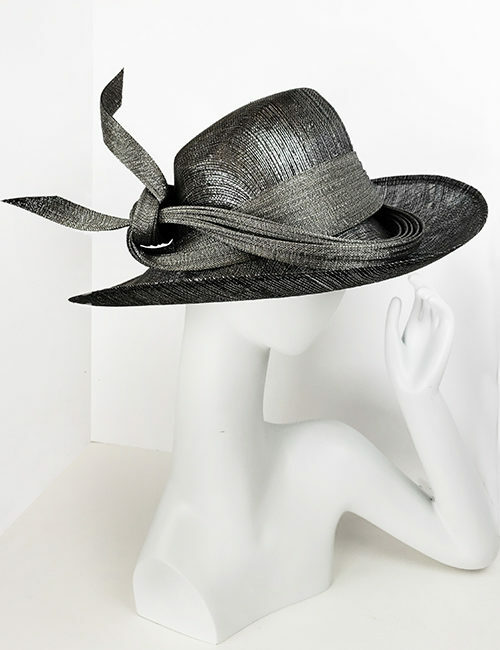 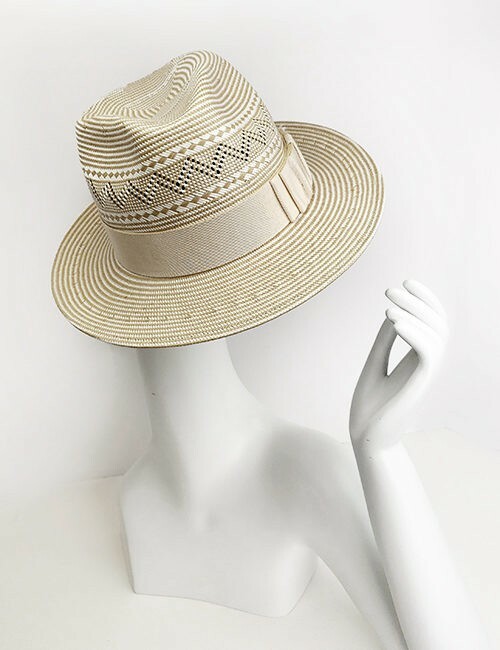 If you cannot stop by the store in Naples, Florida, Marilyn’s Online Shop now offers the signature collection of hats. 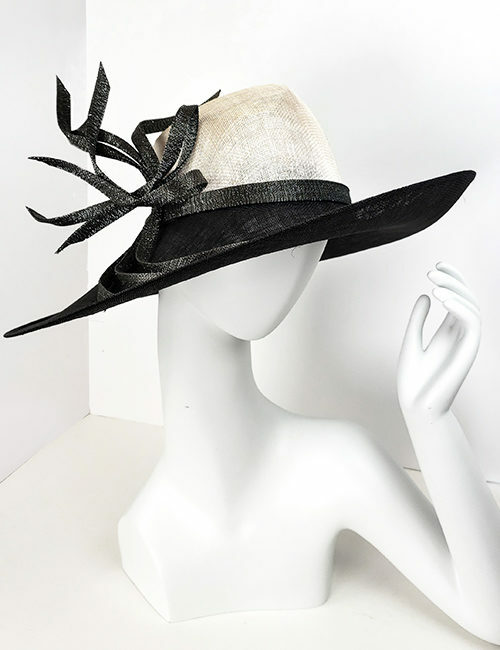 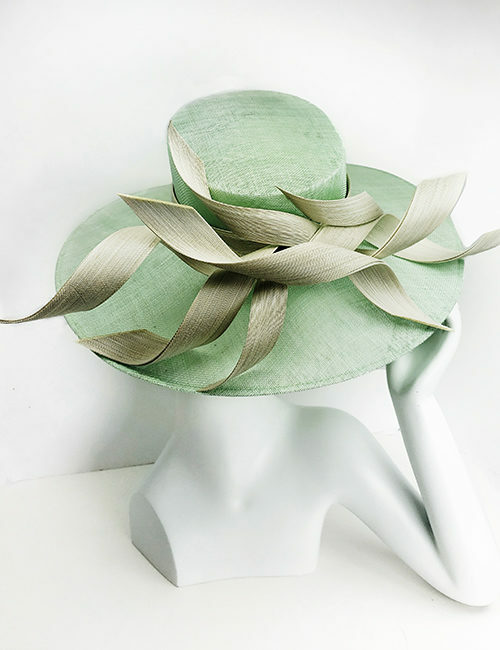 If you browse through the selection online, and set a hat style you would like, but in a different color you can special order by calling the store at 239-206-4460. 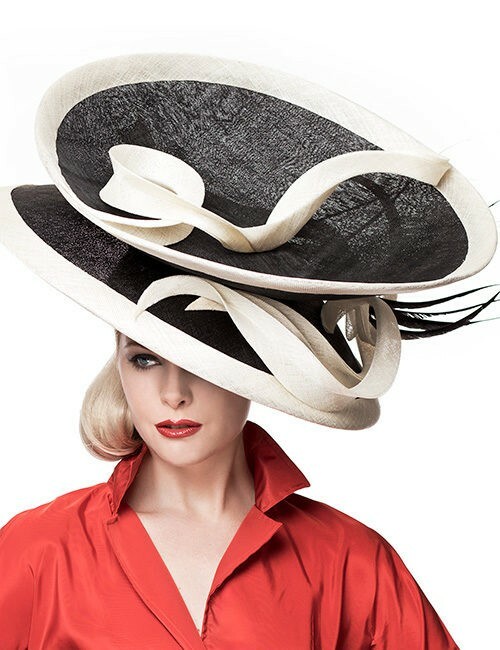 Please note that all hats are non-returnable after purchase.